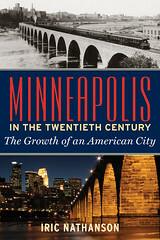 10,000 Books Weblog : Minnesota Historical Society Press » History E-Book Sale! 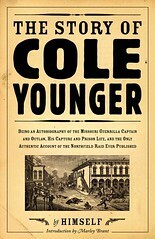 Buy select history e-books for $4.99 from popular e-book vendors such as Amazon, Apple, Barnes & Noble, Google, and more. Good through January. 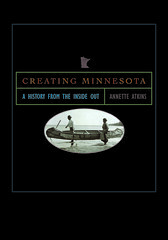 Renowned historian Annette Atkins presents a fresh understanding of how a complex and modern Minnesota came into being in Creating Minnesota. Each chapter of this innovative state history focuses on a telling detail, a revealing incident, or a meaningful issue that illuminates a larger event, social trends, or politics during a period in our past. Chia Youyee Vang reveals the intricate history of Hmong Minnesotans, many of whom were forced to flee their homeland of Laos when the communists seized power during the Vietnam War. 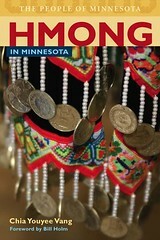 Vang offers a unique window into the lives of the Minnesota Hmong through the stories of individuals who represent the experiences of many. 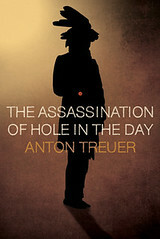 Iric Nathanson shines a light in dark corners of the city’s past, exploring corruption that existed between the police department and city hall, brutal suppression of Depression-era unions, and reports on anti-Semitism at midcentury. Still other subjects that on the surface seem disparaging offer the city’s residents an opportunity to shine. 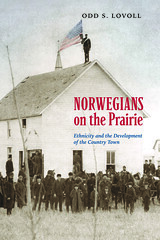 Benson, Madison, and Starbuck were settled primarily by Norwegians and served as urban centers–railroad hubs, destinations for trade, and social nexuses–for the farming communities that surround them. Lovoll’s meticulous research reveals strong ties to homeland that are visible today. 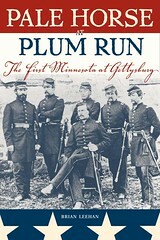 The First Minnesota’s stand late on July 2, 1863, stopped a furious rebel assault and saved the day for the Union. Emerging from the chaos of battle, however, confused officers and frightened soldiers told very different stories of the day. By tracking the movements of individuals over the field of battle, Leehan reconstructs in amazing detail the story of this remarkable band of soldiers. 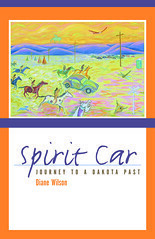 A haunting account of the lives of a Dakota Indian family, based on original research, that re-creates an oral history that was lost, or repressed, or simply set aside as gritty issues of survival demanded attention. 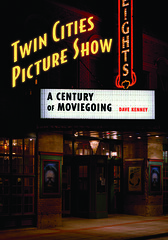 Filled with photos of the dazzling marquees and great theaters of yesterday and today, historian Dave Kenney’s highly readable account offers rich histories of some of the grandest theaters ever constructed and the impresarios and business leaders who took the risks and made the fortunes. 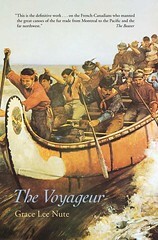 Nute’s best-selling book portrays the indefatigable French-Canadian canoemen, whose labors were vital to the fur trade and whose influence reaches us through the colorful songs, place names, customs, and legends they left behind.